As a highly motivated and driven real estate professional, Stefan’s knowledge and skill caters for many aspects of real estate, with a core focus on project sales. Since his inception into the industry over 5 years ago, Stefan fondly remembers taking on an admin role, before then expanding his experience into an assistant salesman, and now a project sales executive. 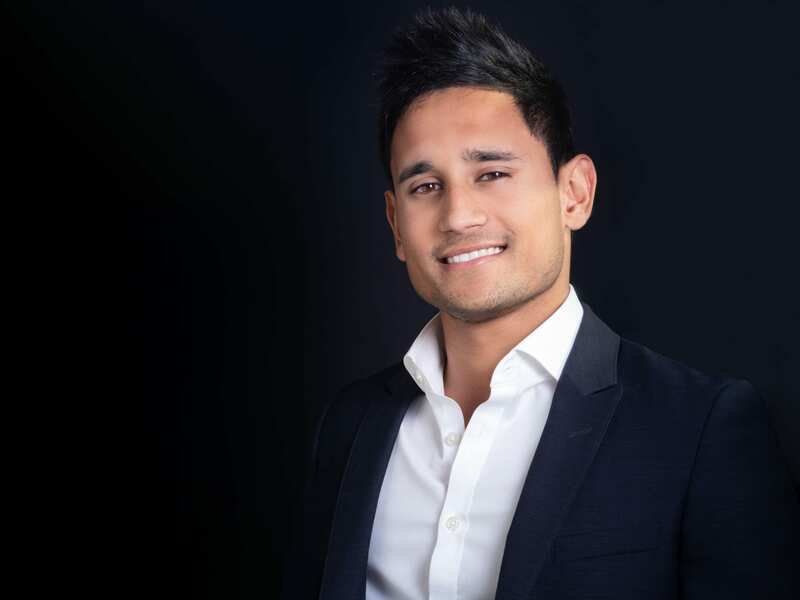 With a previous background in the roots of property management, Stefan’s enhanced knowledge and experience enables him to keep his clients well informed, and allows him to ensure that his clients properties are being serviced at an unparalleled level. His excellent decision-making skills allow him to ensure his clients are be to sustain a maximum return on their investment. Born and raised in Melbourne’s northern precinct, Stefan boasts strong knowledge on both the local and wider Melbourne real estate market, which offers his clients to capitalise on his enhanced knowledge. His very energetic and friendly nature makes Stefan an approachable and likeable character, which has greatly contributed to his success in the industry.